This full day seminar is an invaluable learning experience for Chief Executive Officers, human resource professionals and senior managers across State and Federal industrial regimes. We hope you are able to join us for our first exclusive session for 2017! The 2017 Doyle’s Guide listing of leading South Australian Planning & Environment Law Firms details firms practising in planning & environment matters in the South Australian legal market who have been identified by clients and peers for their expertise and abilities in the areas. 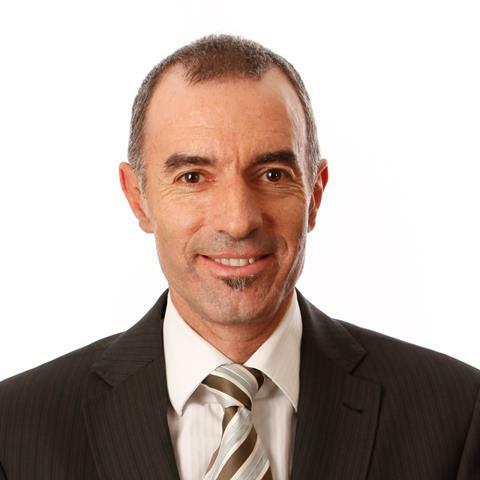 Norman Waterhouse has again been named one of two First Tier firms in Environmental and Planning Law in South Australia by the Doyle’s Guide. Three of the firm’s Practitioners also made the 2017 list of Leading Planning and Environmental Lawyers in South Australia. Gavin Leydon, Partner/Team Leader, was listed as one of the State’s Preeminent practitioners in this field. 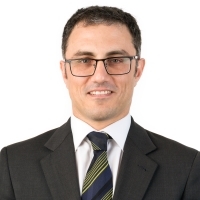 Peter Psaltis, Partner, was listed as a Leading practitioner in this field, and Claire Ryan, Special Counsel, was listed as ‘Recommended’ by the 2017 Doyle’s Guide. We would like to congratulate Gavin, Peter, Claire and their team on their outstanding achievements. For more details on each of these listings, visit doylesguide.com. 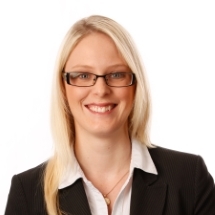 We recently welcomed back Lisa Hubbard, Senior Associate, from parental leave. Lisa will be practicing in Whyalla at 127 Nicolson Avenue Whyalla Norrie. Lisa will be available for client meetings and training to councils and businesses on the Eyre Peninsula, while continuing to service NW clients more broadly across South Australia and nationally with the top quality advice and ruthless efficiency that clients have come to expect from Lisa. 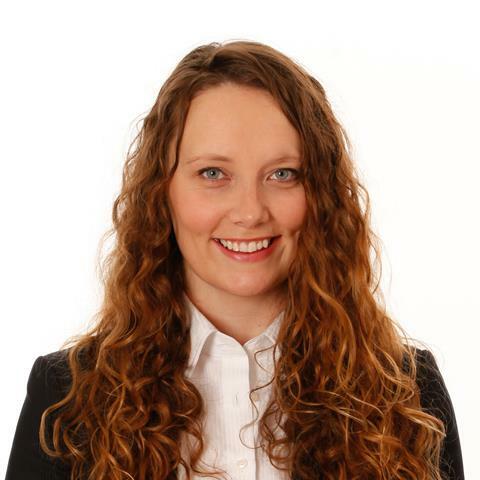 Lisa has experience across a wide range of property and infrastructure related matters, acting for both local government and the private sector. Her experience ranges from advisory work on complex real property questions to negotiating and documenting arrangements for the use and management of real property and infrastructure assets and providing specialist advice to local government clients on compliance issues relating to property and development transactions. Lisa also has experience in the areas of construction and procurement, specifically acting for local government. 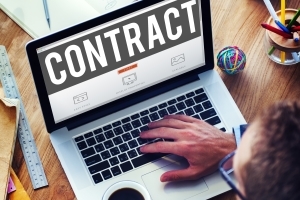 This experience includes preparing documentation for use in construction projects, contract management, resolution of disputes and providing advice on procurement practices and probity matters. During her time at Norman Waterhouse, Lisa has also acted for local government, native title holders, pastoral lease holders and mining industry participants in matters involving native title, Aboriginal heritage and land access. This includes representing local government in the Federal Court of Australia for the Kaurna, Ngarrindjeri and Ramindjeri native title litigations and negotiating and implementing native title, land access and heritage agreements. We are delighted to welcome Lisa back to the Normans team, and we look forward to supporting the next exciting chapter in her career. Lisa can be contacted on 0428 039 743 or lhubbard@normans.com.au. Environment and Planning – Is your DAP ready for the roll out of the Planning Development and Infrastructure Act? The long anticipated process of transitioning from the current regime to the new has begun! The Statutes Amendment (Planning, Development and Infrastructure) Act 2017 (the Transitional Act) which will ‘switch on’ of parts of the Planning Development and Infrastructure Act 2016 (PDI Act) and ‘switch off’ of equivalent parts of the Development Act 1993 was recently assented to on 28 February 2017. A summary of the Transitional Act can be found here. The Statutes Amendment and Repeal (Simplify) Act (the Amendment Act) received the Governor’s assent and became law on 15 March 2017. The Amendment Act has been foreshadowed for some time, and amends or repeals 37 items of legislation. 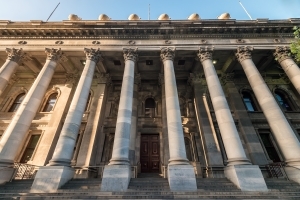 In part, the Amendment Act is a large exercise in ‘cleaning up’ the South Australian statute books by wholly repealing some redundant old Acts which no longer serve any purpose, and also making minor amendments to other Acts to delete superfluous parts. 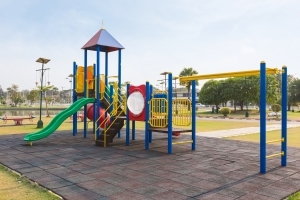 The Local Government Association recently sent out a circular to councils advising of the completion of a review by the Child Death Serious Injury Review Committee into a death on a playground in 2013. Following the review, the Committee provided a letter to the Minister for Education and Child Development with information on the Committee’s findings. As the LGA Circular points out, the Committee focussed on the leasing arrangement between the Council (the landlord) and the organisation leasing the playground and concluded that clarity is needed is these types of leasing arrangements about the maintenance and repair obligations under the lease. 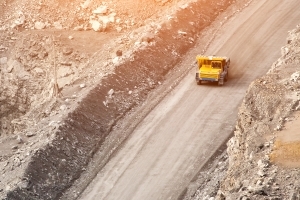 Mining and Local Government: A road less travelled? As owners and custodians of land, it is important that councils understand their rights to manage land access under the Mining Act 1971 (Mining Act) and Mining Regulations 2011 (Mining Regulations). Norman Waterhouse advises both regional and metropolitan councils alike in respect of proposed and ongoing mining claims, exploration and other operations on council-owned land and Crown land in the care, control and management of councils. 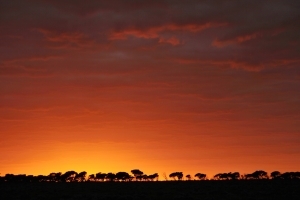 The Native Title legal framework affects most councils in South Australia. With over 25 active native title claims and determinations in the State, it is imperative that councils are fully aware of their obligations when proposing to undertake ‘future acts’. A ‘future act’ is, essentially, any contemporary act, including acts done by Councils, which impacts upon the existence, enjoyment or exercise of native title rights and interests under the Native Title Act 1993 (Cth) (NT Act). Norman Waterhouse has embraced the world of electronic settlements. On Wednesday, 15 March 2017 we successfully undertook and completed our first electronic settlement on PEXA! The transaction was seamless and within 15 minutes of the allocated settlement time transfer documents had been lodged and settlement monies disbursed to relevant bank accounts. The efficiency of an online settlement cuts out the time spent on the phone booking settlements with banks and other conveyancers, attending at the Lands Titles Office for the settlement and then lodging the documents, and finally depositing funds into a client’s bank account. In an electronic settlement funds are received instantaneously and there are no clearance delays, as we experience with cheques. Registration time is also reduced to a few days instead of a few weeks.